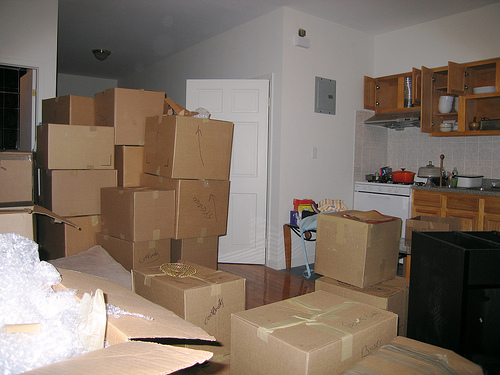 Assisting new movers to pack has never been easy. We have therefore embarked on streamlining the process by collaborating with you so that we can have custom made packaging that fit most of your kitchen paraphernalia. 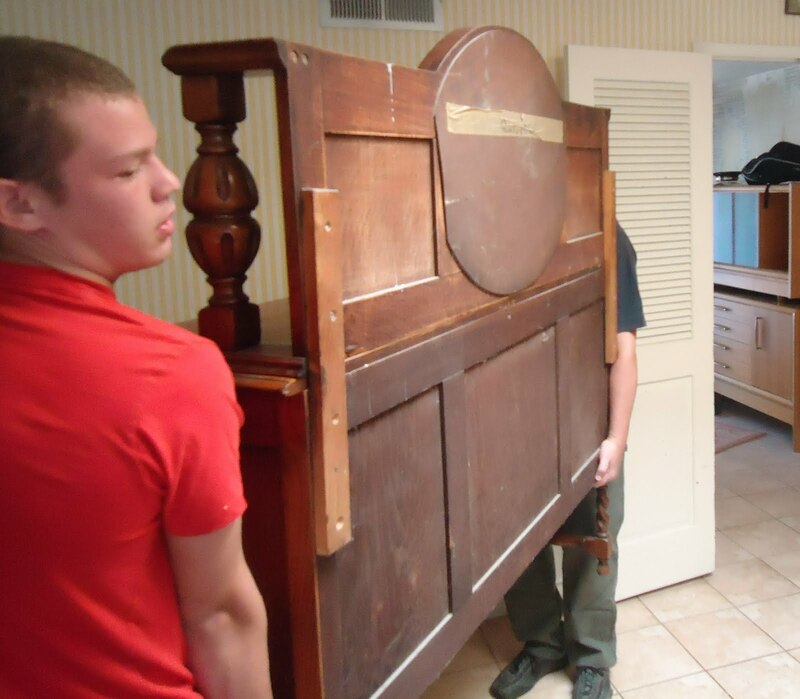 We ensure that your furniture don’t get ripped off or scratched by carefully covering them and moving them with our expert team of reliable movers. 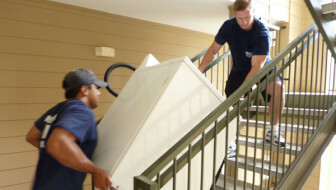 At Orange County Movers we try our best to transport all equipment ans appliances in one piece.